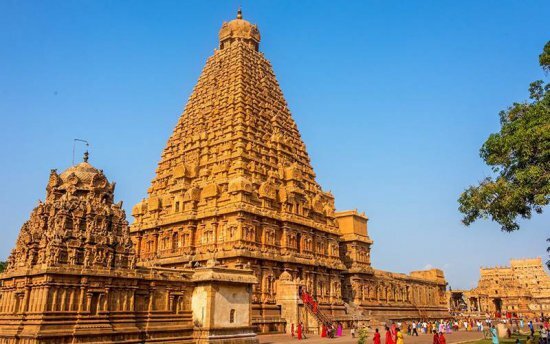 Is walking barefoot to temples, fasting or practicing restraints necessary in spirituality? On the spiritual path, a seeker essentially seeks to liberate himself from the bondages of ego, senses and perceptions. Because of these bondages, one becomes dependent on the external world and sensory gratification for happiness…. 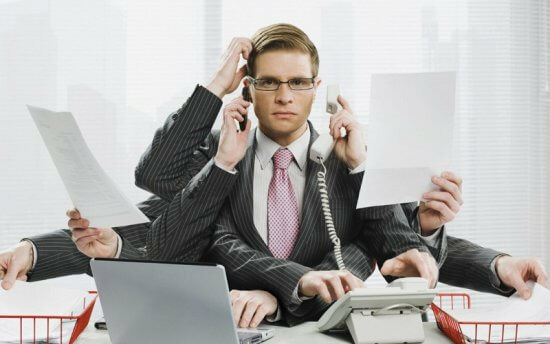 What is the one trait that helps successful people handle multidimensional work pressure? 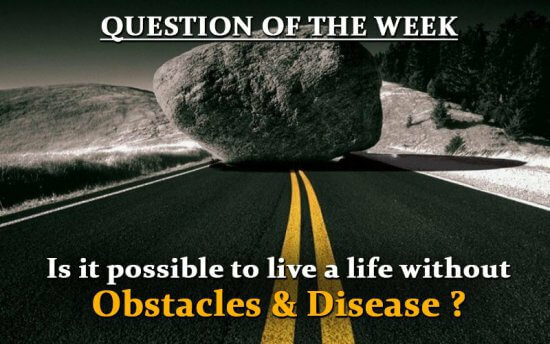 Is it possible to live a life without Obstacles and Diseases? In Yog Whom Do You Achieve Union With? ‘Yog’ means ‘Union’. It is an act of yoking oneself. 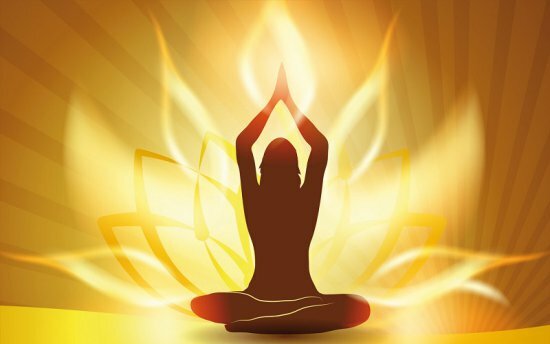 There are many paths to achieve union; Bhakti Yog, Gyana Yog, Karma Yog and Dhyana Yog. These paths are not mutually exclusive to achieve union…. WHY DOESN’T MONEY STAY WITH ME? 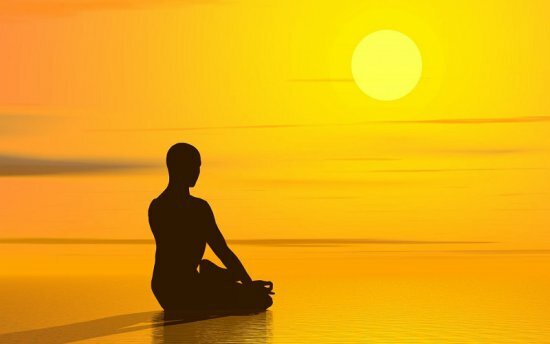 Do positive affirmations really work? 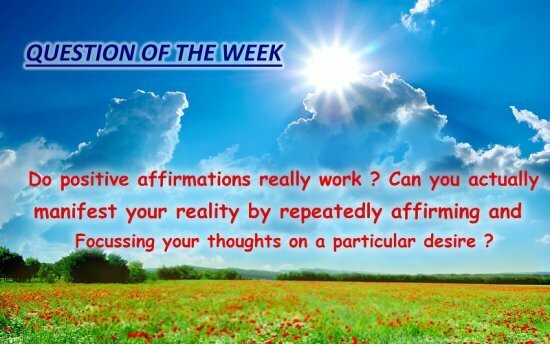 Can you actually manifest your reality by repeatedly affirming and focussing your thoughts on a particular desire? Do you think you are spiritual? 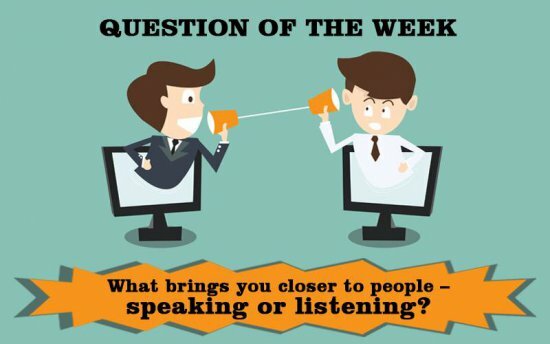 How can you measure someone’s spiritual quotient? 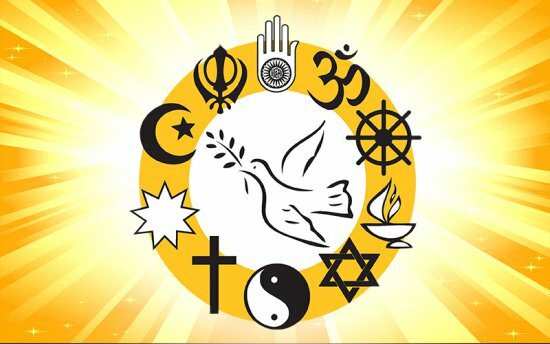 What is the real meaning of intolerance? Do you think that by being intolerant, you are able to protect and defend yourself?